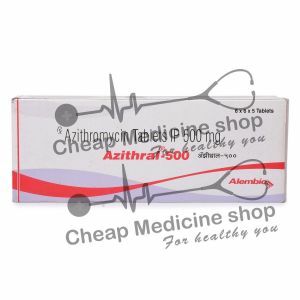 Azax 500 has salt Azithromycin which is mainly a macrolide type of antibiotic. It’s highly effective antibiotic and effects the body immediately after its consumption. It has broad spectrum effectiveness. 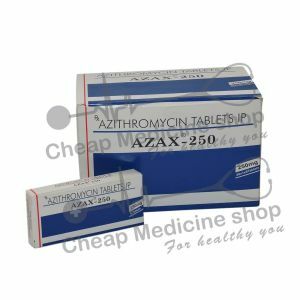 Azithromycin is effective against some Gram positive and some Gram negative, bacteria’s and has broad spectrum effectiveness. It is manufactured by Acme Formulations Pvt. Ltd. in India. It is marketed by Sun Pharmaceuticals in India. 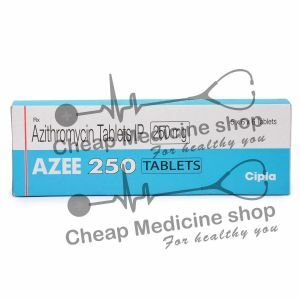 Azax 500 is available in strength of 500 mg.
Azax 500 is available as Zithromax, Z-pak, Zmax in USA as different brands. 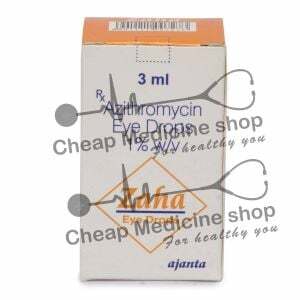 This medicine is used for wide range of infections in humans and animals. It is highly useful in acute sinusitis, upper respiratory tract infections; etc. The medicine is effective against infections caused by H. influenzae, M. catarrhalis or S. pneumoniae. Apart from this it is effective in case of Urethritis and cervicitis due to C. trachomatis or N. gonorrhoeae and genital ulcer disease (chancroid) in men caused due to H. ducreyi! Azax 500 works by inhibiting the protein synthesis in bacteria. Hence, it restricts bacterial growth in the body and leads to proper treatment of infection in the body. Take the drug Azax 500 as directed by your physician. It is completely a prescription medicine, hence shall not to taken over the counter or without your doctor’s direction. It is recommended to take the dosage as per doctor’s prescription. Taking Azax 500, without doctor’s advice is not advisable. The dosage of Azax 500 depends upon doctor’s advice. It should not be taken without doctor’s advice. How long Azax 500 should be continued? Azax 500 shall be continued as long as your doctor has advised. Discontinuing or continuing the dosage without doctor’s advice is not considered wise. Dose of Azax 500 missed? If your dose is missed, ignore the dosage and wait for next dose. However, if there is enough time before taking another dose, take it immediately as soon as you remember. Consult doctor immediately if condition worsens. 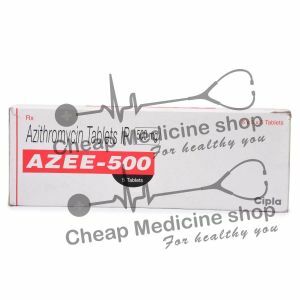 It is not recommended to take Azax 500, if you have allergic reaction with the use of Azax 500, If you are alcoholic, avoid taking Azax 500, as it may lead to serious complications as the salts of the medicine reacts with the alcohol causing serious trouble. Common side effects with use of Azax 500 include diarrhea, nausea, and vomiting. In rare cases it may also lead to nervousness. Overdose side effects of using Azax 500 includes mild diarrhea, vomiting, constipation, stomach pain or stomach upset; dizziness, tired feeling, mild headache; nervous feeling, sleep problems (insomnia); vaginal itching or discharge; mild rash or itching; ringing in your ears, problems with hearing; or decreased sense of taste or smell. Overdose of Azax 500 must be avoided and the dosage should be taken only under doctor’s prescription. Azax 500 is antibiotic of choice. It should be taken strictly under doctor’s advice. It should not be taken with alcohol. The medicine has side effects and should only be consumed under doctor’s prescription.